It seems to be a specialty of mine… getting people UN-stuck. Which means I spend a fair amount of time noting what gets people stuck in the first place. Makes sense, right? If you want to get un-stuck, you need to know why you got stuck. There are some clear reasons why people get stuck. For example, when you violate one of the 16 Immutable Laws Of Living I highlight in my latest book, you will end up stuck. Guaranteed. Which is why I try to spell them out for you, so you can get unstuck. One area that consistently gets people stuck is fear. And the way to get un-stuck is not to eliminate fear. Mostly because it is impossible to eliminate fear. It is wired into your brain. Just part of being alive. But, and this is the good news, you only have to do a little pivot in order to let fear help you. 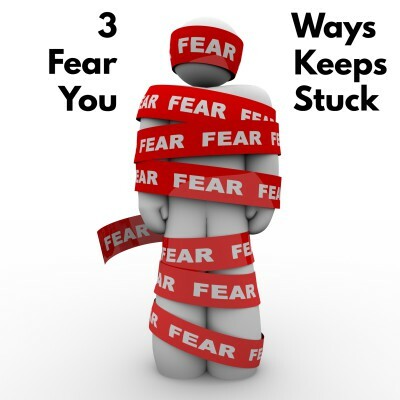 Before I go into how you can pivot, though, I clarify three primary ways that fear can get you stuck (and keep you stuck). 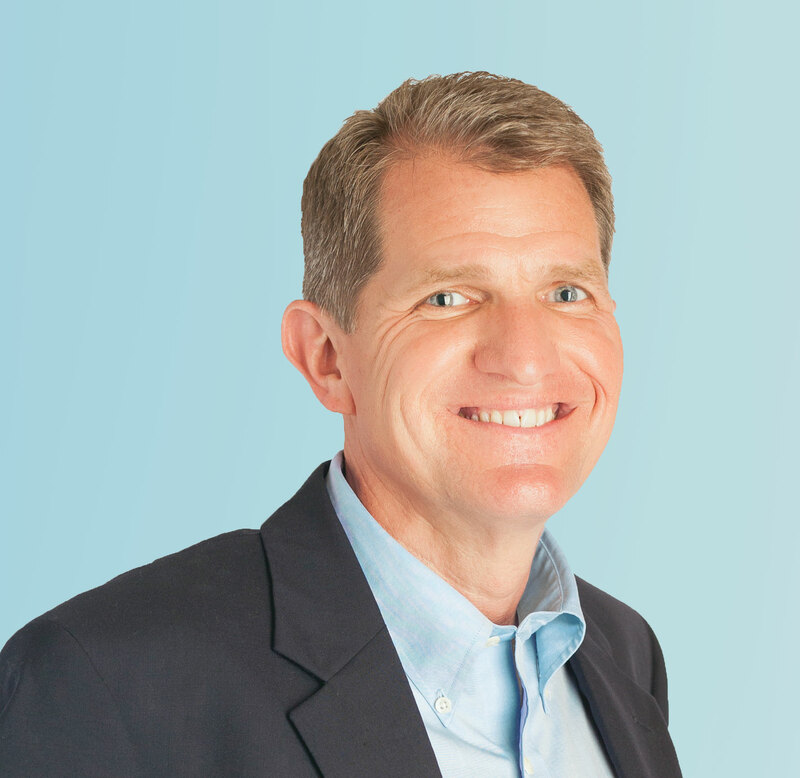 Listen to learn the three ways, and the one necessary pivot.